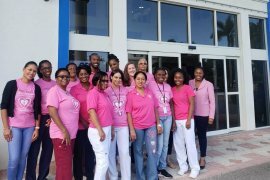 CTMH | Doctors Hospital Donates is a community service initiative where the Administrator, Doctors, Nurses and other Staff collectively give back to the community. They do this through their time, monetary donations and via service club donations. While CTMH | Doctors Hospital sponsors events and other organisations from a corporate level; CTMH | Doctors Hospital Donates also raises money throughout their organisation to support various causes. Each member of staff has the opportunity to support worthy causes. 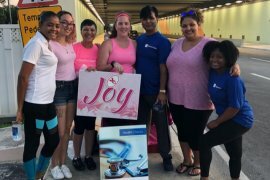 This is another way they build up the community, donate their time or help a child in need while showing the love and support the Cayman Islands has grown on for so many years. 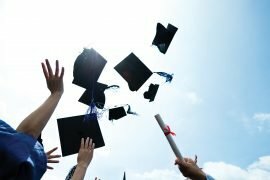 CTMH Scholarship 2018 | Apply Today!